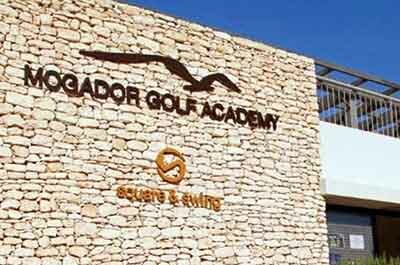 You arrive at the dramatic yet idyllic location of Golf Mogador: an exceptional course in an exceptional destination. The day starts with chipping practice on one of the impressive greens, followed by practising your swing on the driving range. This palace of marvels lies in the heart of Essaouira, a mysterious and spiritual place loved by artists and adventurers alike. 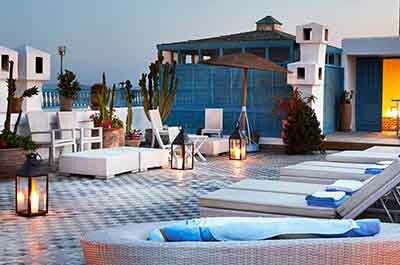 L’Heure Bleue Palais has succeeded in preserving the character of a traditional Moroccan house and the hospitality cherished by this country.